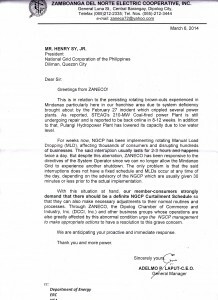 Amid the continuing electric power deficiency in Mindanao, the erratic power curtailment implemented by the National Grid Corporation of the Philippines (NGCP) and the member-consumers’ persistent demand for curtailment schedule, we are posting here two timetables. Actually, it is more of a guide than a definite schedule. 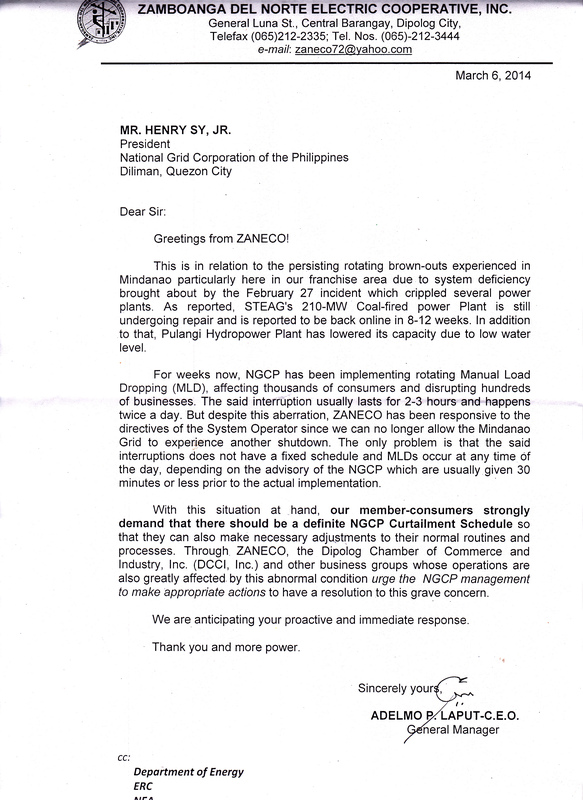 That is because we will start curtailment only when NGCP says so, and we will know which of the two timetables (guides) will be followed only when NGCP tells us how much electricity or load is needed for curtailment for the day. As soon as our “Dispatcher” receives from NGCP the time curtailment should start and how much load is needed to be shed, we will then announce through radio stations, our text blast and social media which of the two timetables (guides) will be used. We reiterate that the two timetables are just guides. 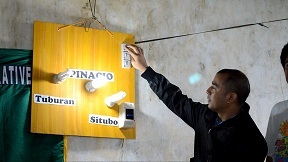 The actual implementation may not follow the time curtailment will start, the duration of the shutdown and time curtailment will stop.